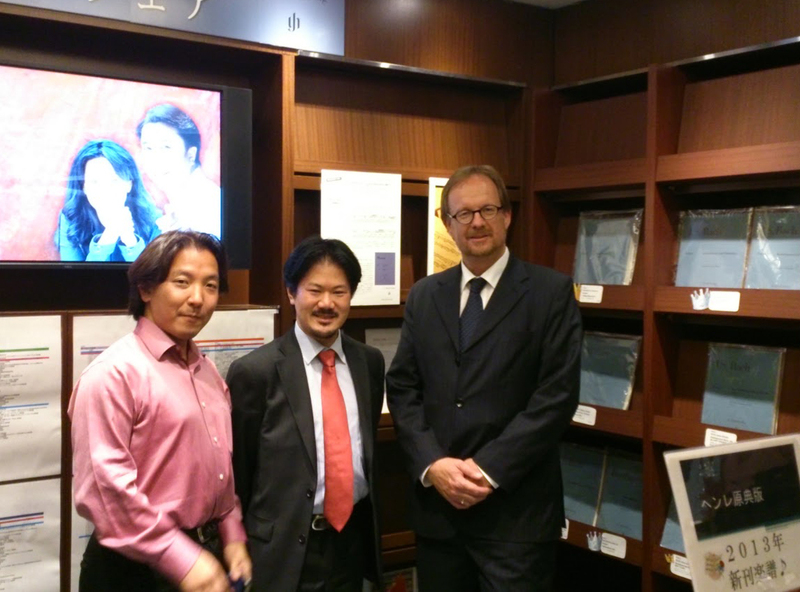 In what is probably the world’s largest music store – the Yamaha Ginza Shop in Tokyo the CEO of Henle Publishers, Dr. Wolf-Dieter Seiffert, gave a talk to a large number of guests on 17 October 2013. In his talk, entitled "Urtext Editions Today", Herr Seiffert explained what distinguishes an Urtext edition from other editions, the meaning of the word "Urtext", and what differentiates a good Urtext edition from a bad one. And of course he also underlined the merits of Henle Urtext editions. 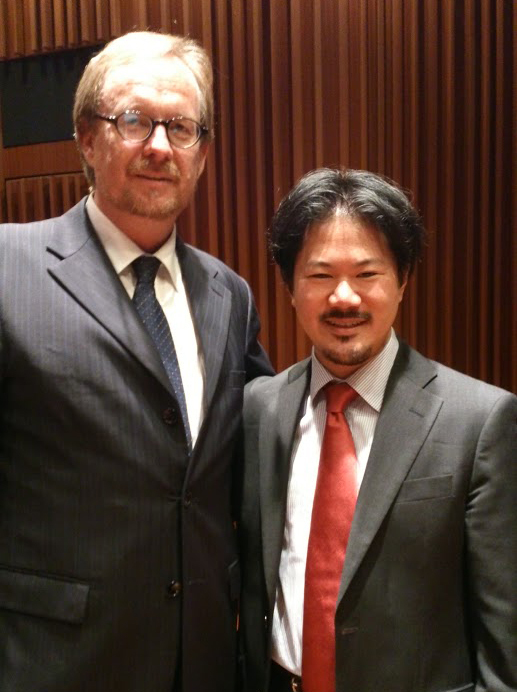 Yamaha Music Media, one of Henle’s most important and faithful business partners for decades, had initiated and superbly organized the talk on the occasion of G. Henle Publishers’ 65th birthday (2013). In addition there was a special Henle exhibition, video demonstrations and special offers. During the second half of the event there was live music and a new Urtext edition was presented to the guests hot off the press: Dr. Ray Iwazumi, violin virtuoso and professor at the Juilliard School of Music in New York, came specially to present his new Urtext edition of Henryk Wieniawski’s "Scherzo-Tarantella" in g minor op. 16 for Violin and Piano.